Tell us who YOU think will win below under comments on this link. 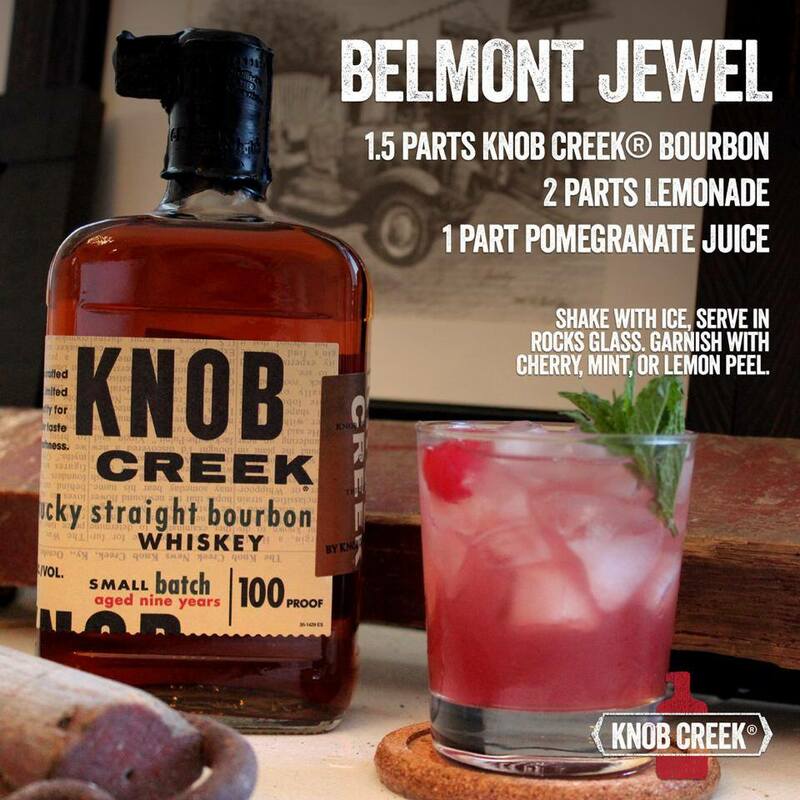 No matter who your money is on, we suggest a Belmont Stakes Jewel cocktail (see recipe below). 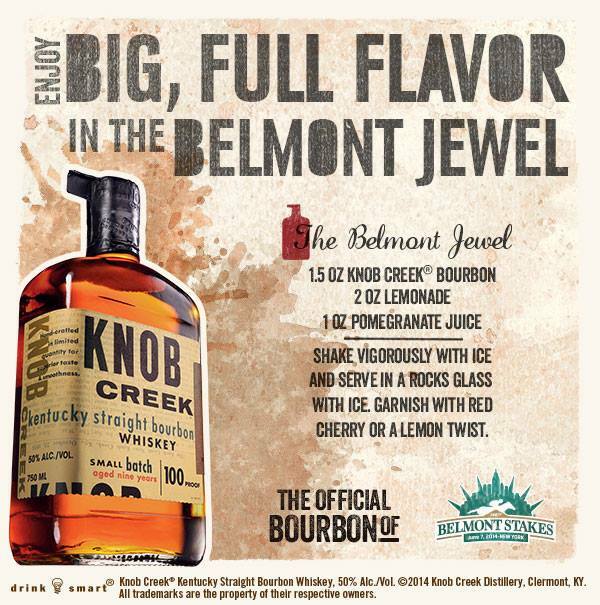 Knob Creek’s sponsorship brought about the introduction of the Belmont Jewel a while back as it replaced The Belmont Breeze as the official cocktail. 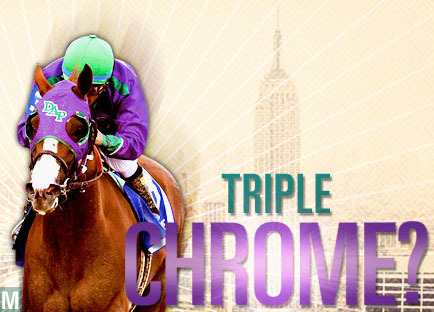 Watch our complete Kentucky Derby coverage on this link and subscribe to our free Bourbon newsletter here. Shake vigorously with ice and serve in a rocks glass over ice. Garnish with a lemon twist or red cherry.